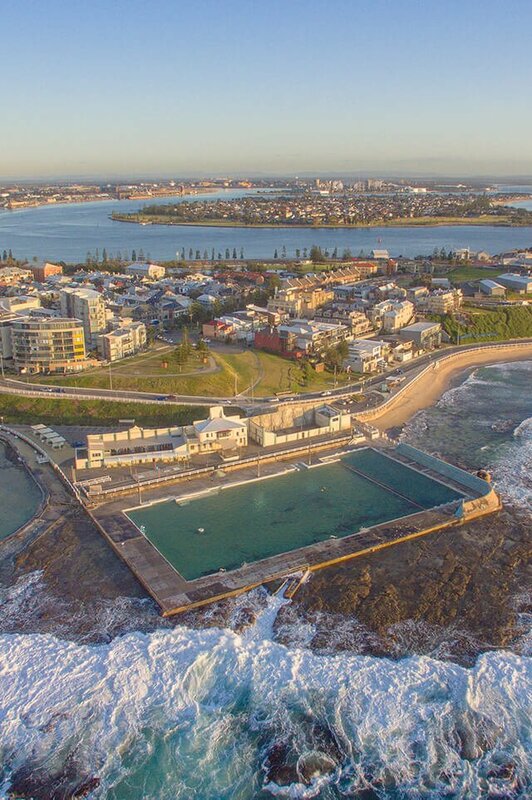 As one of Newcastle’s oldest suburbs, Carrington is known for its old-style residences and landmarks denoting the proximity to the working harbour. Years of gentrification has seen Carrington transform into a popular, quiet residential area close to the city and harbour, yet physically separated from them by water on three sides. Cafes, restaurants and unusual shops feature in the small Carrington Village. The residential area is a mix of old style terraces and free-standing houses, with new townhouse developments appearing. Carrington residents are predominantly young couples, singles and families with small children. Almost 90% of the residences are houses or terraces, with an above average level of tenants in the area. Professionals and Managers dominate the occupation mix. Carrington has its own primary school and is in the catchment for quality secondary schools. Large hospitals and the University of Newcastle are within 10 kms of the suburb. Do you need a Buyer’s Agent who can assist you to purchase a property in Carrington?